If you need emergency assistance, please dial 911 from any telephone. 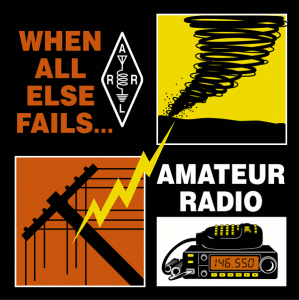 When disaster strikes, you’ll find local amateur radio operators actively supporting our community through a variety of Public Services organizations. Mason County is a beautiful and vibrant community, and we’re proud to be part of it! Page updated 6/18/2018 by KJ7T.